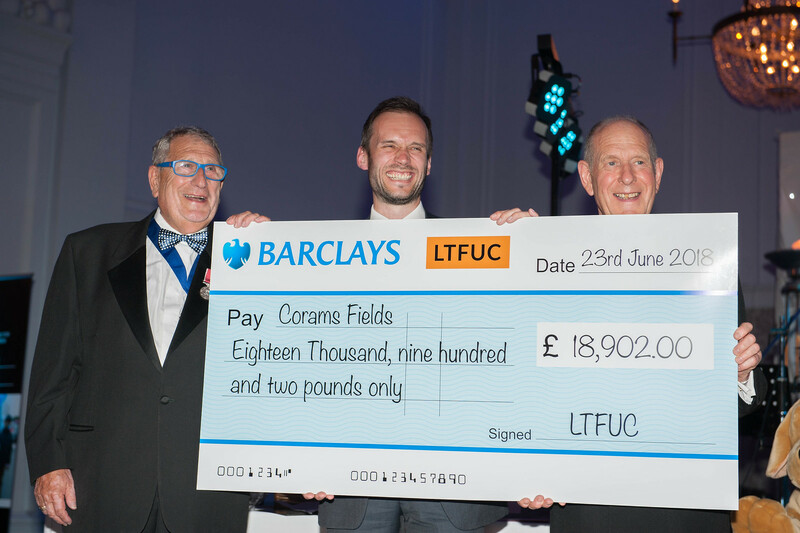 On Saturday 23rd June 2018, we celebrated a landmark event with over 250 guests at our 90th Anniversary Dinner & Dance.The evening began with a welcome speech from Michael Son BEM, the Honorary Chairman of the charity who offered his sincere thanks to everyone who was in attendance on the night for their support and generosity. Next up, a speech from Guest of Honour Howard Reed representing The Worshipful Company of Tin Plate Workers Alias Wire Workers.Committee members Michael Son BEM and Malcolm Shaffron then presented Stuart Woods, CEO of Coram’s Fields, with a cheque for £18,902 for the redevelopment of their nursery outdoor play area. The donation will pay for the resurfacing of the play area and the purchase of new educational play equipment to support the children attending the nursery. 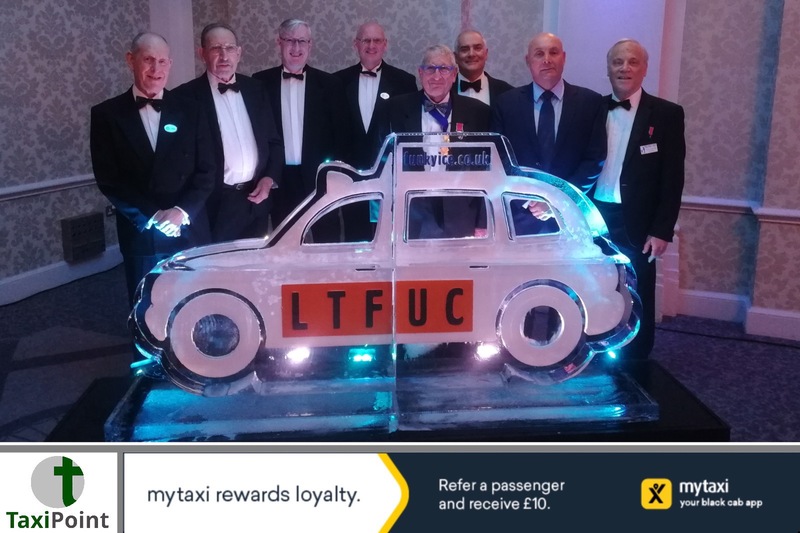 We had many special guests in attendance on the night, the Pearly Kings & Queens, Katie Simmonds from the Russell Square Cabmen’s Shelter, FunkyIce who kindly provided us with a fantastic ice sculpture and Matthew Buckley who provided the magic. The New Foundations got everyone up dancing with their wonderful repertoire of Motown, Rock and Blues classics.